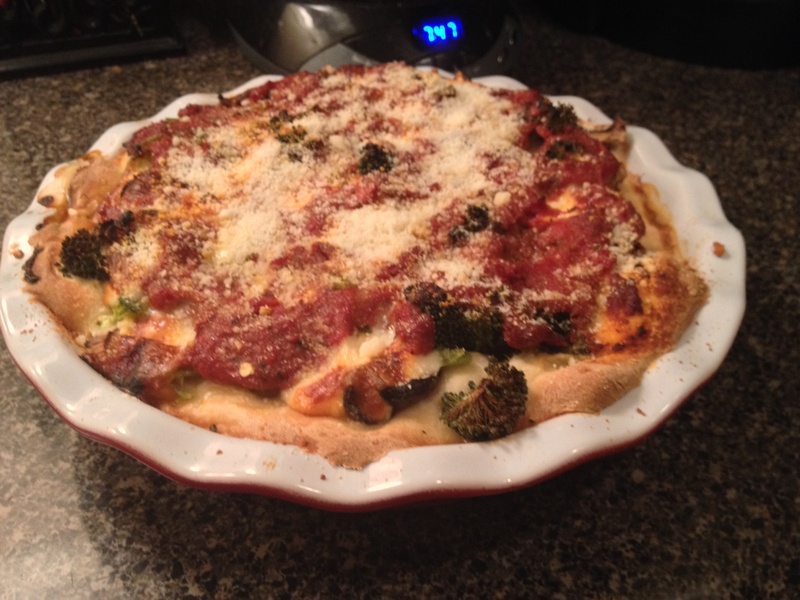 Deep Dish Pizza – T.W.O. 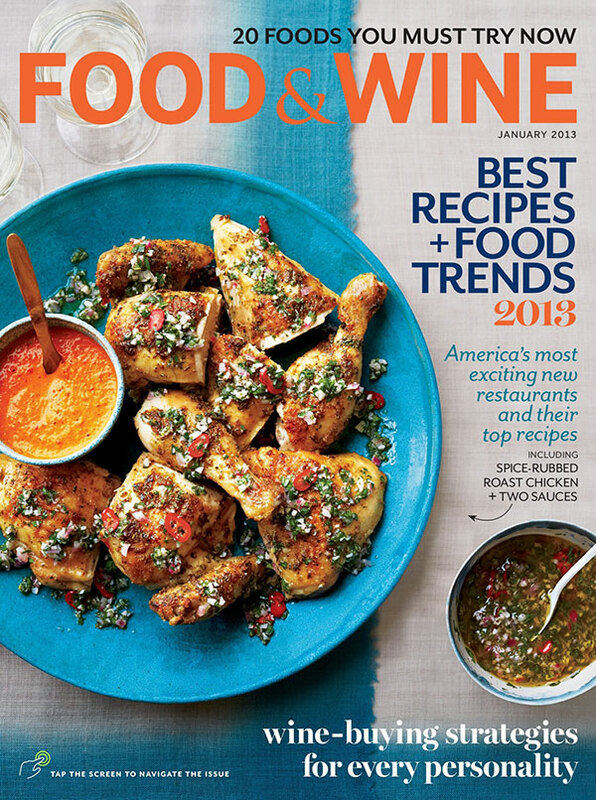 Published on October 25, 2013 October 21, 2013 by T.W.O. Friday Night Pizza!!! T.W.O. 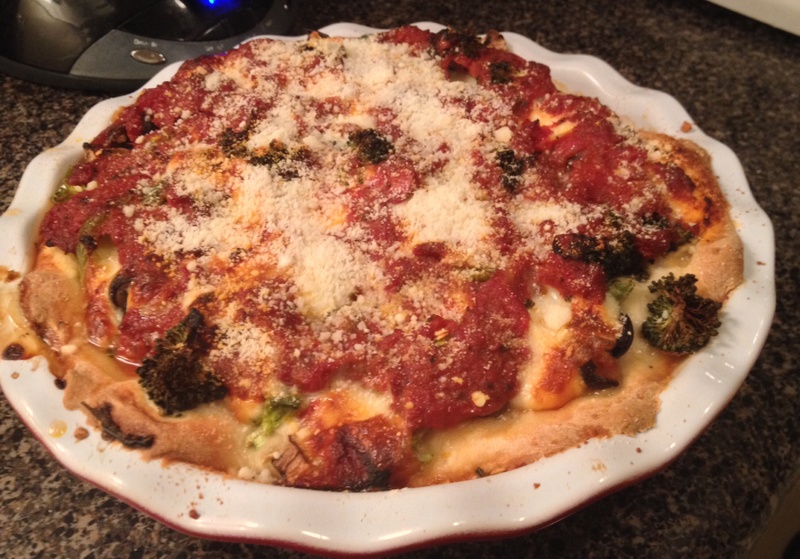 decided to spice up Friday Night Pizza night and make a deep dish pizza. That’s right, pizza pie! 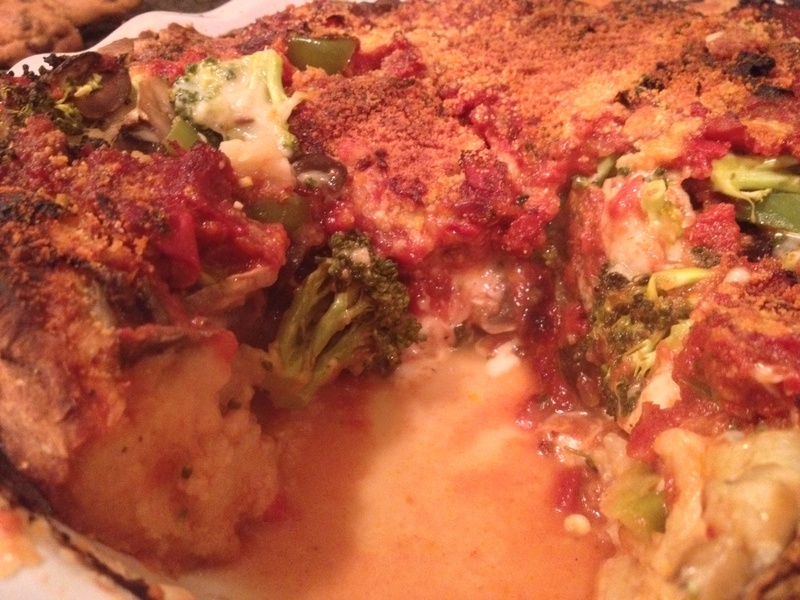 T.W.O.’s brother made a deep dish pie a couple weeks ago, which inspired us to try our own version. Grab your rolling pin, pie dish, ingredients and let’s start cooking! First, roll out dough on a flour, cornmeal surface. 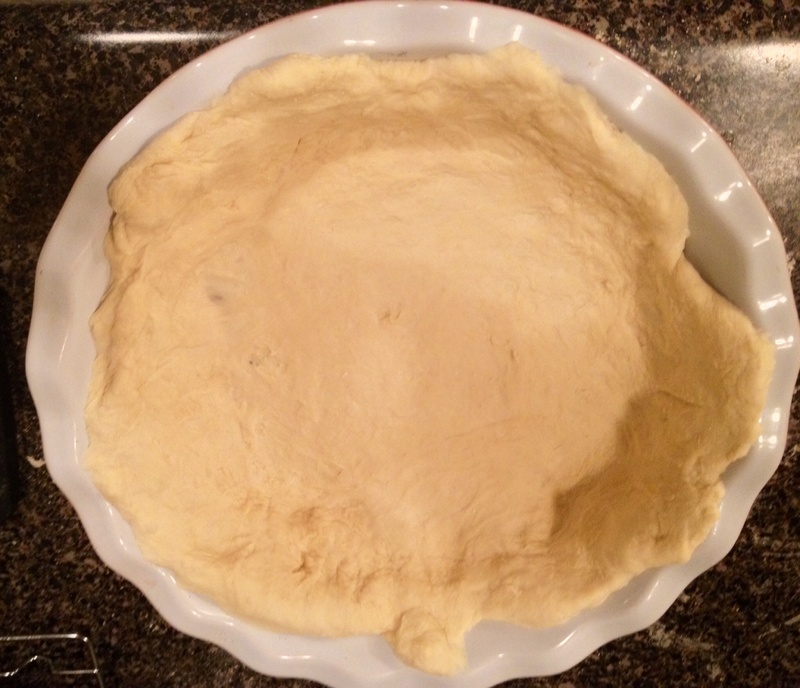 Make sure to evenly roll out the dough in a circular shape so it fits in the pie dish. Once completed, place the dough in the pie dish and pat in place. Add some flour and cornmeal to the bottom of the dough so it will help absorb some of the juices. Cut thin mozzarella slices from the block of cheese and lay on the bottom. 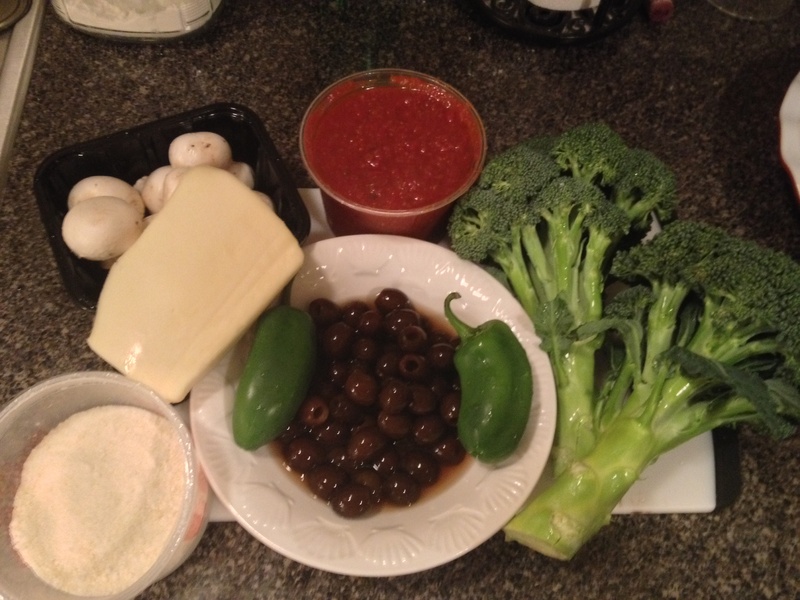 Next, drizzle some marinara sauce to cover the cheese. Add the cut vegetables to the pie and layer cut slices of cheese in between. 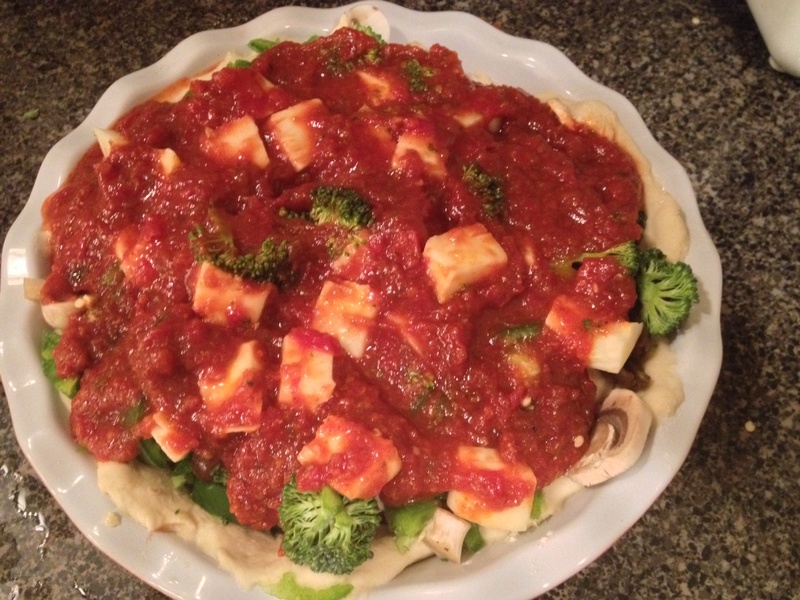 Once you have all your ingredients in the pie, top with the remaining marinara. 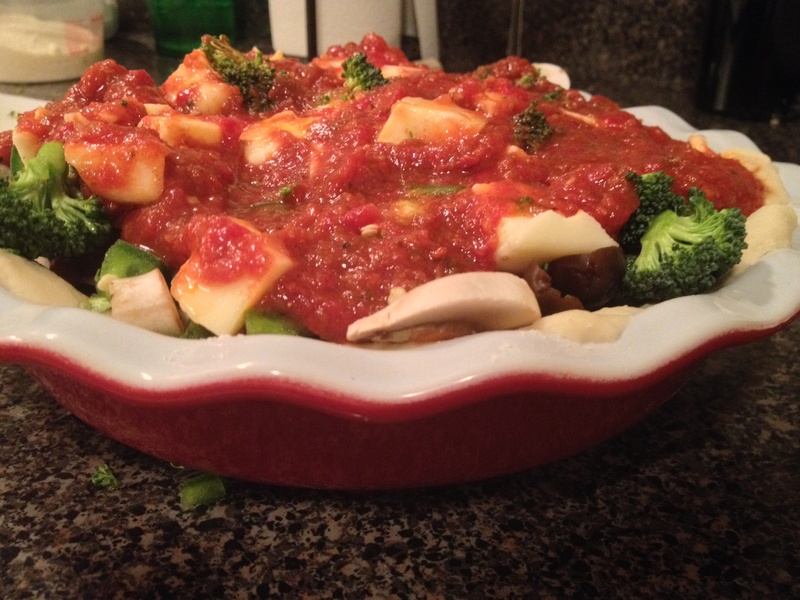 The sauce should fill in the gaps between the vegetables. Put the pizza pie in the oven and bake for about 30-40 minutes. You will know when the pizza is ready when the sauce is “bubbling”. Take out and top with parmesan cheese. Let the pizza sit for about 10 minutes prior to cutting. 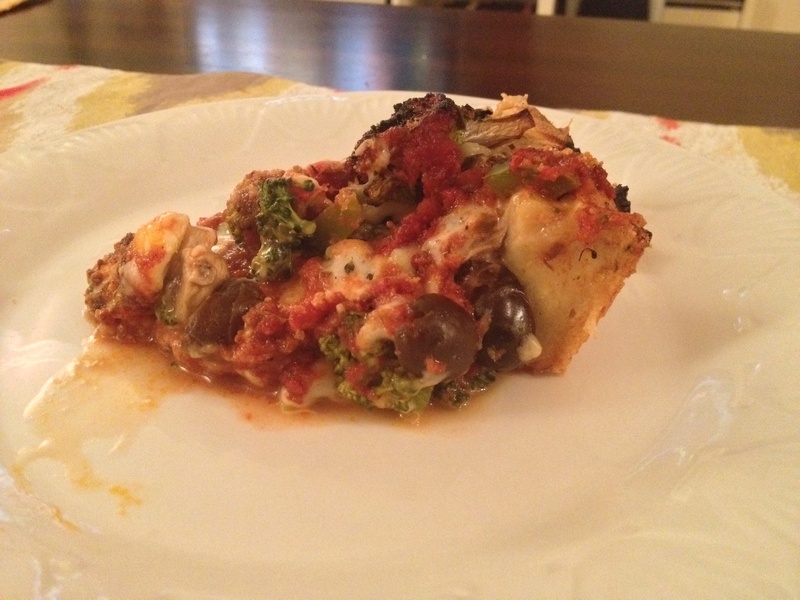 Once served, sit down and enjoy your deep dish pizza pie!